Join us for our annual BBQ on May 5, 2019, at the Union Hall. The event starts at 10 am. There will be THREE special meeting to discuss the tentative agreement for YRC Freight. Please visit http://bit.ly/2UIMOUt to sign up for a spot. 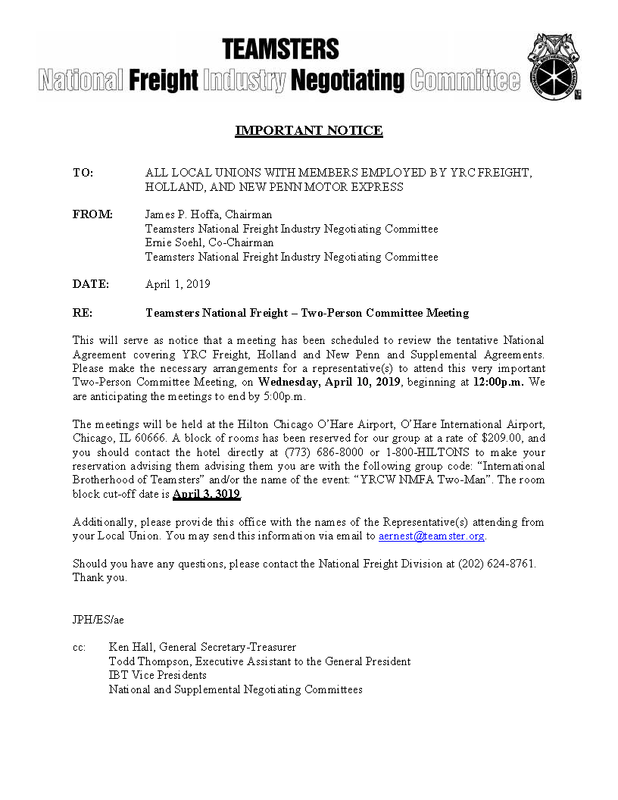 This will serve as notice that a meeting has been scheduled to review the tentative National Agreement covering YRC Freight, Holland and New Penn and Supplemental Agreements. Please make the necessary arrangements for a representative(s) to attend this very important Two-Person Committee Meeting, on Wednesday, April 10, 2019, beginning at 12:00p.m. We are anticipating the meetings to end by 5:00p.m. Hear the ins and outs of running for office from veteran Texas Labor Campaign Workers. OPPOSE SB 15 - CALL YOUR SENATOR! It’s common sense: no Texan should have to choose between going to work to pay their bills and calling in sick to care for a sick child or elderly parent. But millions of Texans don’t have access to paid sick days at work. That’s why working people in several Texas cities, no longer willing to wait on a Legislature that would not act, united to push for local policies to provide every worker earned paid sick time. And now the corporate lobbyist backlash has begun. At the state legislature in Austin, a new proposal called Senate Bill 15 would dismantle local paid sick leave ordinances and would prevent cities or counties from passing any new laws to improve benefits and workplace safety. It’s time for us to make our voices heard, and to stand up and fight for working families. 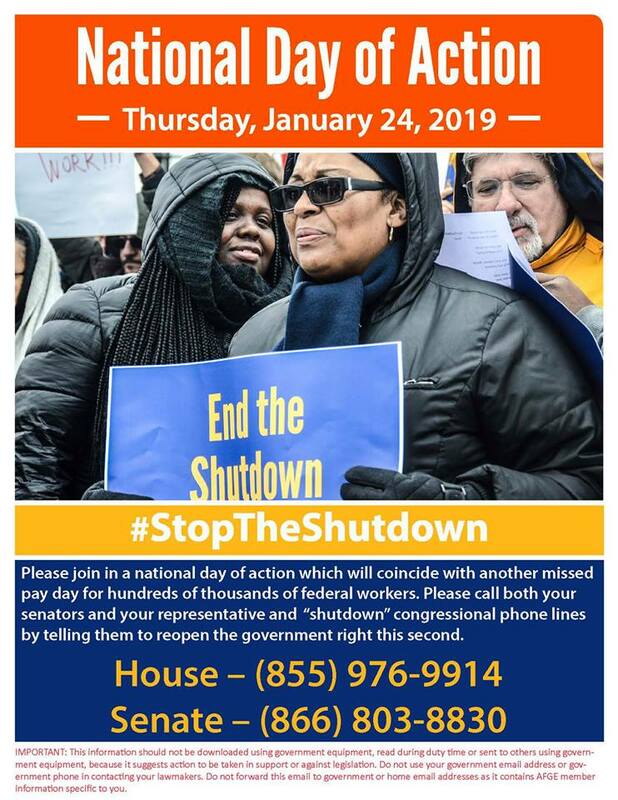 Call your Senator! Tell them to stand with working-class Texans and oppose SB 15 today. 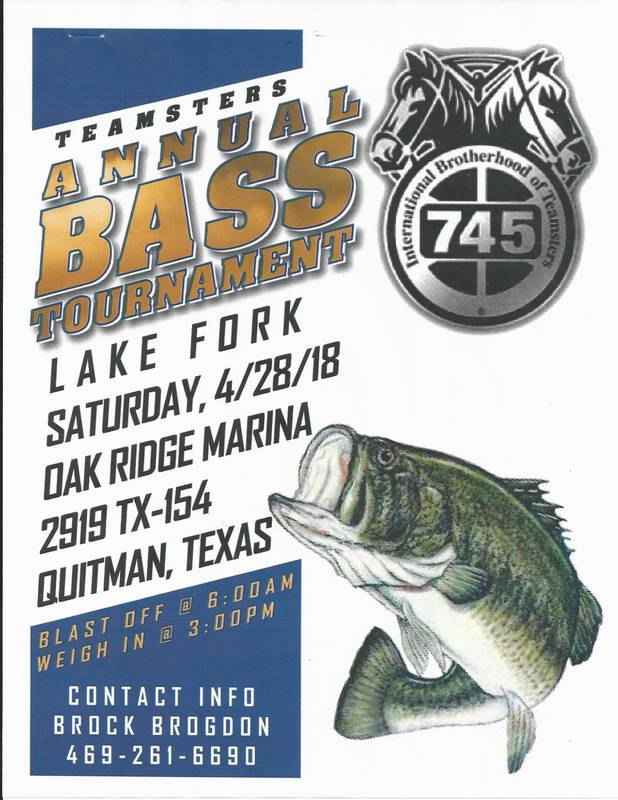 WHAT: Teamsters Local 745 is hosting their 2019 Bass Tournament! WHEN: Saturday, April 27th, 2019 - Blast off @ 6:00 AM. Weigh in @ 3:00 PM. 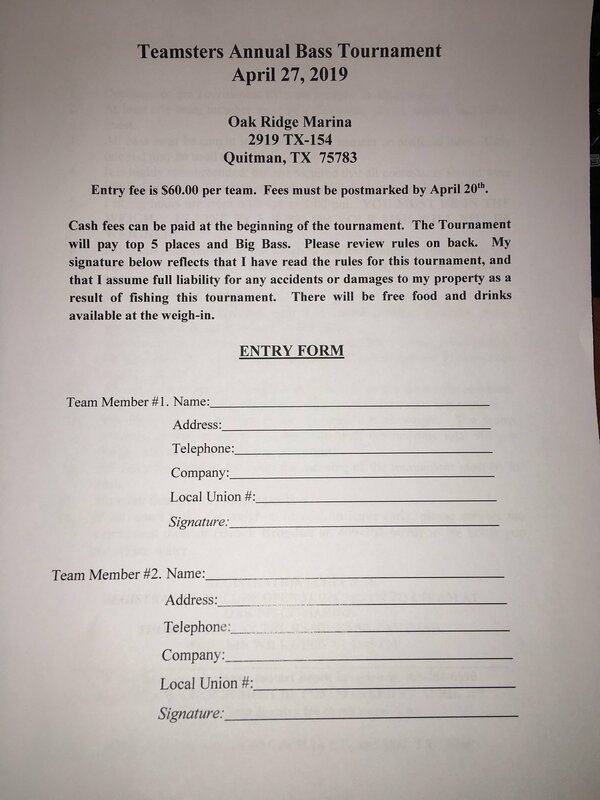 WHERE: Oak Ridge Marina - 2919 TX-154 Quitman, Texas. 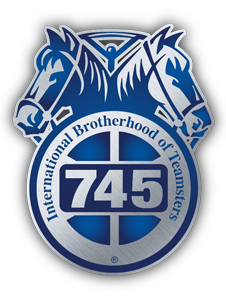 The Teamsters National Freight Industry Negotiating Committee (TNFINC) met this week with YRC Freight, New Penn, and Holland to continue negotiations for a new collective bargaining agreement to succeed the agreement set to expire on March 31. By standing together, working people got each other through this shutdown. We mobilized, organized and proved the indispensable value of our labor to those who have tried to ignore us. Now we will fight for a long-term government funding bill and legislation to guarantee that all workers are made whole. Click here to read the full AFL-CIO statement. (Washington, D.C.) – The Teamsters Union has won a $1 million settlement on behalf of YRC Freight’s road drivers. The collective bargaining agreement with YRC Freight limits the amount of over-the-road freight that can be put on trains or hauled by non-bargaining unit personnel. The Teamsters Union monitors those amounts. After reviewing the situation and convening a meeting of the committee that monitors compliance, it was determined that the company had in fact exceeded the permissible amounts. Click to read the full statement from the IBT. PLEASE CALL 888-979-9806 NOW to let the members of the Joint Select Committee on Solvency and Multiemployer Pension Plans and your own representatives in Congress know that any legislative solution must keep pensions whole for both active and retired workers. Click here to view the 2018 Labor Endorsed Candidates. ** Attention Road Drivers: There will be an additional Contract Proposal Meeting held at the Local Union Hall on Monday, October 8, 2018 @ 10:00 A.M. This Special Contract Proposal Meeting is to review and discuss proposals to be presented during Contract Negotiations. All YRC Freight Bargaining Unit Members are encouraged to attend this Special Meeting. Click here for PDF to download. ALL UPS TEAMSTERS: Join the Contract Update teleforum call on Saturday, August 11 at 5:00PM EST to learn more about the contract. for “all other” part-time classifications. The following are frequently asked questions from UPS members and answers to those questions. 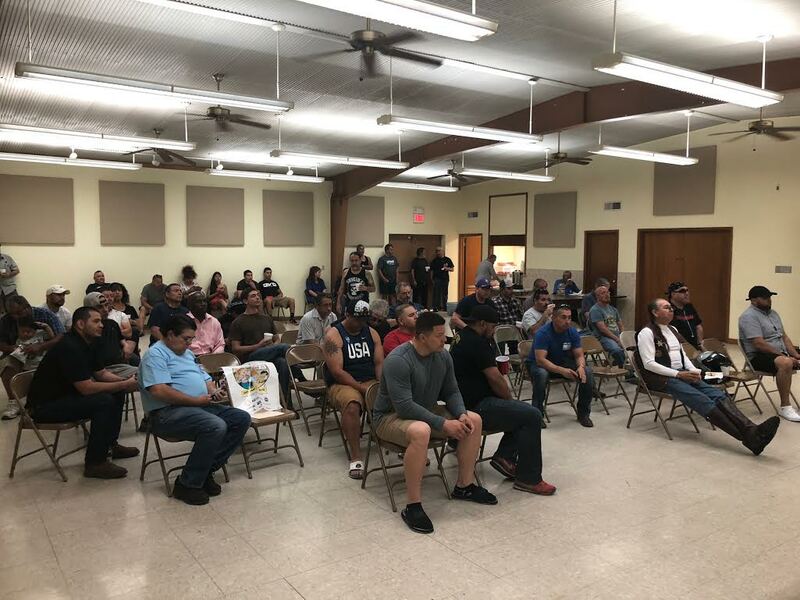 Thank you to all the El Paso members who attended the membership meeting on Saturday! 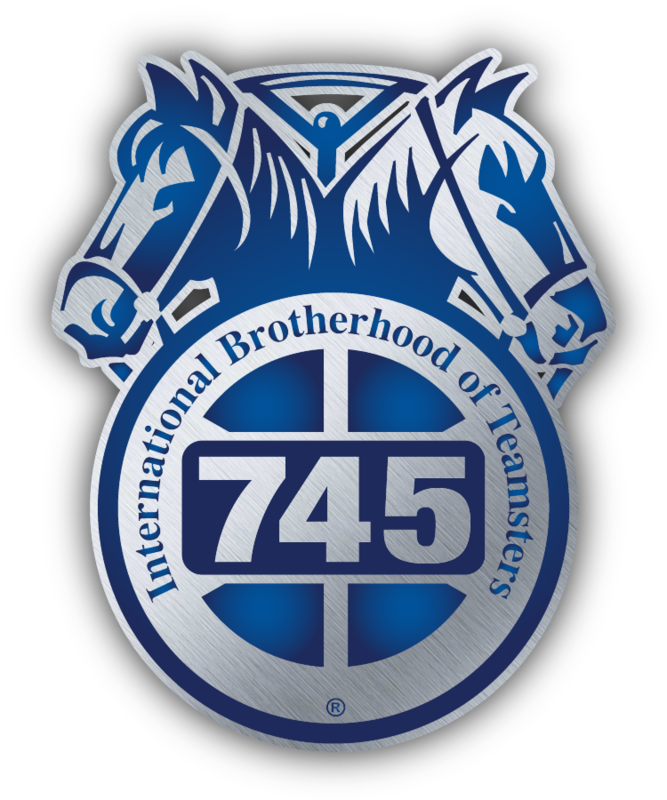 (WASHINGTON) – Teamsters employed at ABF Freight System, Inc. have ratified the national master portion of the agreement and all but 9 supplements. The supplements that were rejected, however, must be addressed before the national agreement can take effect. Votes were counted today. Click here for a list of the vote by supplement. This is to advise that the company we have engaged to conduct the voting on the UPS and UPSF strike authorizations will begin to mail balloting information to members on or about May 15. Once members receive the access code and voting instructions, voting can begin immediately, by phone or internet. 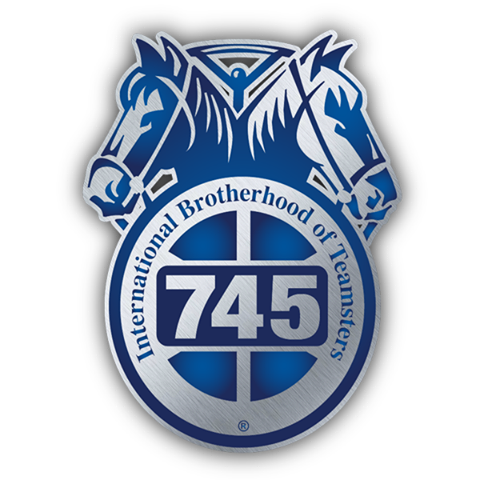 (WASHINGTON) – The Teamsters are endorsing legislation introduced by Sen. Bernie Sanders (I-Vt.) today that would enhance the ability of workers to organize and fight for better wages, benefits and working conditions on the job. The Workplace Democracy Act would ensure more hardworking Americans become part of the middle class by making it easier for workers to join a union. Besides repealing so-called “right-to-work” (RTW) laws in states across the U.S., the measure would halt intimidation tactics instituted by many companies that are trying to stifle unionization on their job sites. The Teamsters National UPS Negotiating Committee concluded its seventh round of negotiations this week in which the committee made an initial economic proposal. The initial proposal addresses Article 22 - PartTime Employees; Article 34 - Health & Welfare and Pension; Article 40 - Air Operation; and Article 41- FullTime Employees. Click here for highlights from the union’s economic proposals. members may wish to change their votes based on new information learned during the voting period. or the when-you-cast-your-vote time in a BallotPoint election) will be counted. votes can be improperly counted or opened after the election. turn envelope which you send back in a mail-ballot. • When you recast, your previous, encrypted vote is replaced by your new, encrypted vote. before any decryption occurs, so the confidentialty of your vote is protected. On Thursday, April 26, 2018, the National Freight Division will begin accepting requests for new or duplicate voter access codes and voting instructions on the above-referenced referendum. The local will facilitate any requests from members for new or duplicate access codes. The local will also confirm that the individual requesting the access code and voting instructions is an eligible voter. With this memorandum, you will receive a “VOTER ACCESS CODE REQUEST FORM” that must be completed and faxed to the National Freight Division for every eligible member requesting a new or duplicate voter access code. Forms will be accepted until 12:00 Noon Eastern Time, Tuesday, May 8, 2018. PHONE OR EMAIL REQUESTS WILL NOT BE ACCEPTED. Beginning at 9 a.m., Wednesday, May 9, all Locals will make available to their ABF members a roster of eligible voters at the union hall for review. 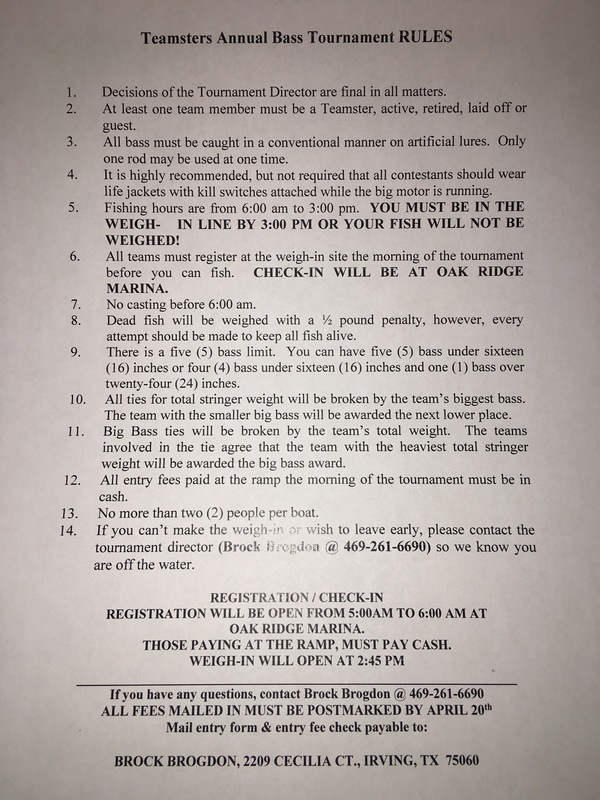 Members may not copy or photograph the list. All challenges must be recorded and faxed to the Independent Election Supervisor c/o the IBT Freight Division at (202) 624-8722 using the “CHALLENGED MEMBER ELIGIBILITY FORM” by 8:00 p.m. Eastern Time, Wednesday, May 9. If there are any members who become ineligible during the ballot process, the Local Union shall submit a list of challenges using the “Challenged Member Eligibility Form” referenced above by 8:00 p.m. Eastern Time, Wednesday, May 9, 2018, using the instructions above. Please note: the Freight Division will not accept the “Voter Access Code Request Forms” until Thursday, April 26 and will not accept “Challenge Member Eligibility Forms” until after 9:00 a.m. on Wednesday, May 9. It is important to continue outreach to Congressional offices to urge support of the Butch Lewis Act (HR 4444/ S. 2147). HR 4444/ S. 2147 is the only plan that will provide a path to financial health for troubled pension plans, alleviate pressure on the Pension Benefit Guaranty Corporation, and ensure that retirees and future retirees receive all of the benefits that they earned. Please be advised, there will be two Contract Ratification Meetings for ALL ABF Freight Bargaining Unit Employees. Time: 9:00 a.m. and 7:00 p.m.
(WASHINGTON) – Senator Sherrod Brown (D-OH) shared his belief that the Joint Select Committee on Solvency of Multiemployer Pension Plans will find a solution to the growing pension crisis this year during his remarks at the National Press Club. Brown, who co-chairs the bipartisan committee with Sen. Orrin Hatch (R-UT), spoke at length about what was at stake if Congress did not pass legislation to address a pension crisis that would impact millions of retired and active workers. One of the most notable women in Teamster history is Viola Liuzzo. Liuzzo was the wife of a Teamster business agent and not afraid to stand up for what she believed in. This determination to fight injustice would ultimately cost Liuzzo her life but her sacrifice helped strengthen the civil rights movement during the 1960s... learn more about Liuzzo here. Included in this updated kit is an overview of the Butch Lewis Act legislation, answers to frequently asked questions, information about the members and process of the Joint Select Committee On Solvency Of Multiemployer Pension Plans, sample letters from retirees and active members to Members of Congress to encourage them to cosponsor the Butch Lewis Act and urge the Joint Select Committee to include the Butch Lewis Act in their final recommendation, and a flier with a hotline number to connect rank-and-file Teamster members and retirees to targeted congressional offices. Please be advised that General President Hoffa will appear on “Mornings with Maria” on Fox Business tomorrow, March 21, 2018, at 8:30 a.m. EDT. They are scheduled to discuss NAFTA, tariffs and other issues. Check your local listings for the channel in your area. Primary Elections are being held today. Polls are open from 7am until 7pm. 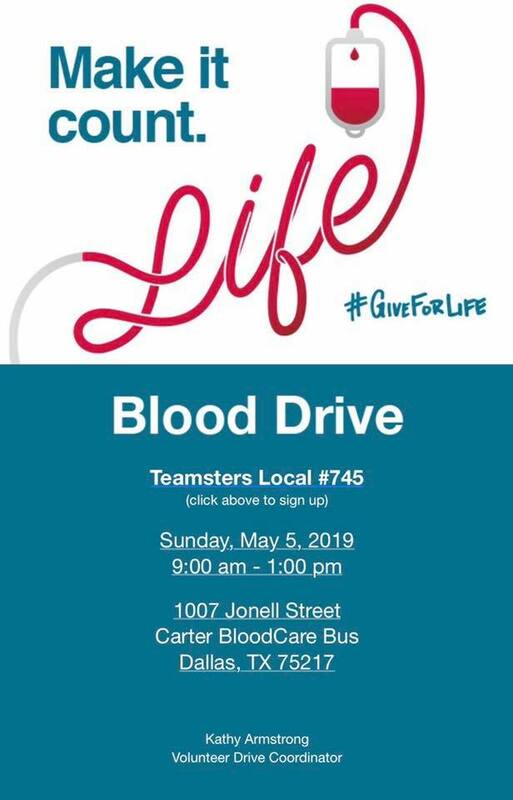 Any questions, please contact the local 745 office. From Thursday, August 24 to Saturday, August 26, Teamsters alerted participants at the Great American Trucking Show in Dallas, Texas, about diesel engine maker Cummins Inc.’s (NYSE: CMI) attacks against family health care and the threat this poses to American families. Once a socially responsible corporate leader, Cummins has adopted an extremely high deductible medical insurance plan for employees, which forces families to pay up to $6,000 out-of-pocket before insurance starts paying any portion of the medical bill. Having recently brought its distribution and service segment in house, the company is moving to impose its unaffordable health plan on its mechanic shops across the United States. Cummins mechanics in West Virginia, represented by Teamsters Local 175, are pushing back, and a growing movement of Cummins workers is aiming to reestablish affordable family health care at Cummins across its many sites. In 2016, Cummins made nearly $2 billion in profit, and paid out $676 million of it to shareholders. The company employs more than 20,000 workers across the U.S.
High deductible plans are spreading havoc. The American Academy of Pediatrics calls the plans “particularly inappropriate” for children because the high upfront out-of-pocket costs cause parents to hesitate on whether or not to see the doctor. Research shows people under these plans put off visiting the doctor for preventive and necessary care. As a result, people are getting sicker and ultimately putting their lives in danger. The huge out-of-pocket costs associated with high deductible medical plans force working families to cut back on other essentials such as food, clothing and education. It also causes families to run down their savings or go deeper into debt. Teamsters Local 745 members distributed thousands of hand bills at the Great American Trucking Show and held banners that said “What’s Gone Wrong with Cummins?” They also handed out air fresheners which said “Every American Deserves Health Care.” All materials directed interested patrons to the Facebook page, Cummins Awful Truth, where an increasing number of Cummins employees across the country are connecting with the campaign for affordable health care. “As Teamsters, many of us drive trucks with Cummins engines, on the job, and in our personal lives. We’re very troubled by how this once great American company is now cutting access to affordable family health care for its employees. 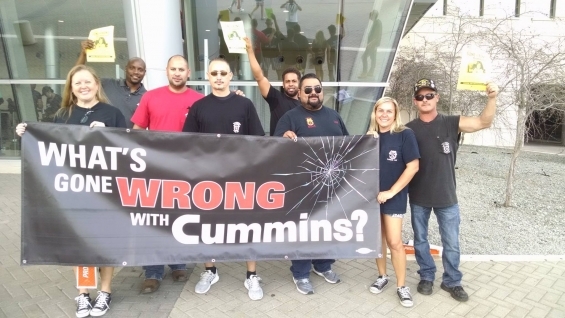 Everyone deserves health care, and what Cummins is doing to its employees is a threat to all of us,” said Rod Cuevas, business agent with Local 745 in Dallas. NAFTA talks start in Washington, D.C. today on an ambitious schedule to come up with a “modernized” agreement by the end of the year. The Teamsters Union will be tracking them closely. As North America’s transportation union, our members on the roads and rails, in warehouses and ports from coast to coast, depend on trade for their livelihoods. The livelihoods of Teamster members in bakeries, breweries and the dairy industry also depend on a stable trade relationship. 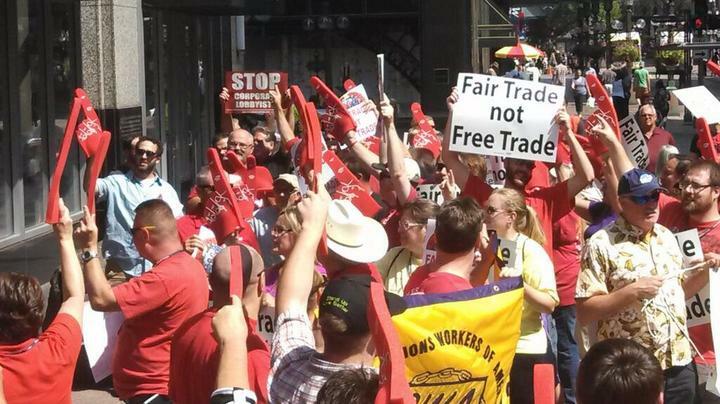 Teamsters are pro-trade – but we want fair trade. First, we remind negotiators from both countries of the importance of Canada-U.S. trade. Contrary to what some may believe, there is no significant trade imbalance between our two nations. In fact, we are each other’s biggest customers – 64 percent of all Canadian trade is with the U.S., and 48 U.S. states count Canada as one of their largest export markets. Last year, the United States exported more to Canada than any other country. It’s why we believe NAFTA renegotiations must not inadvertently disrupt our trade relationship – a belief shared by our governments and most business stakeholders. That said, we also remind the new NAFTA negotiators why Teamsters opposed the original agreement a generation ago and why we have opposed its expansion in numerous trade deals since – most recently in the Trans-Pacific Partnership (TPP). Simply put, the NAFTA model does not work for workers. Instead, it subordinates their interests to the bottom-line profit motives of multinational corporations, suppresses wages and labor standards, and contributes to rising inequality. We welcome NAFTA renegotiation and, on behalf of our 1.4 million members, we will engage with our governments to upgrade this flawed and failed “free trade” model. The fundamental stipulation that the wages and working conditions of all workers always affect international commerce, so that enforcement and remediation are not avoided under the pretext that violations are not trade-related. As the new NAFTA talks progress over the next several months, state and provincial Teamster leaders will speak out on other, thornier issues that are important to our members. We will oppose including dairy market access in the new NAFTA, noting that it was kept off the table in the original agreement. We will also make the case that cross-border long-haul trucking commitments should not undermine highway safety or damage the border environment. But for now, at the start of the first round of formal negotiations, we respectfully demand a new approach and new attention to the larger expectations of workers throughout North America. Finally, real reform towards a pro-worker NAFTA replacement model that we can support is achievable only if the negotiation process is open and inclusive. We urge our governments to share the negotiating texts after each round of talks with Parliament, Congress, the labor movement in all three countries, with civil society stakeholders and the public at large. 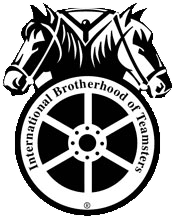 Standing ready to support the best instincts of the Trump and Trudeau trade teams to make NAFTA work for workers, the Teamsters Union urges that negotiations be democratic and transparent. Please see attached from the IBT National Freight Division regarding the YRC Change of Operations. In a meeting with YRC Freight, the Company advised representatives of TNFINC that it is preparing a Multi-Region Network Enhancement Change of Operations and a Utility Employee Change of Operations. The Company stated that it is still reviewing and finalizing the numbers and details. Please see attached notice from the IBT National Freight Division.